Writing skills are one of the main abilities you’ll develop during your college years, from the first weeks to the very end of your degree programme. 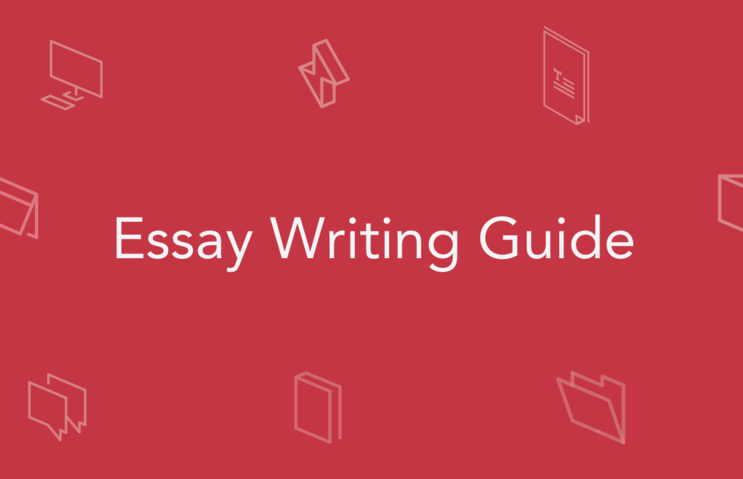 If you want to succeed in your education, you should master these skills as soon as possible in order to craft brilliant essays. 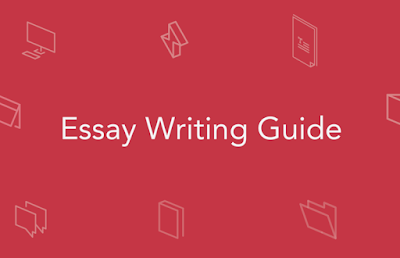 There’s a simple guide that can help each student to write any type of an essay, regardless of the requirements and purposes. Whether your task is to present your point of view on a specific issue or compare different things, the basic structure of your work will be the same. Choosing a powerful topic will set a right tone for the whole paper. Define your purpose. Is your aim to offer the steps to solve a particular problem, persuade readers in your point of view, or educate people about some idea, person or event? Your topic must fit this purpose. Choose a topic that's appropriate to the paper’s length. Avoid broad topics as you cannot cover them fully due to the limited number of words. If you're writing a four‐page essay, don't retell the whole history of women's rights. Instead, narrow it down to a more specific subject like one important incident in the women's rights movement. Pick a topic you’re interested in. If you don't care about reducing alcohol advertising, don't pick this topic for a persuasive essay. If you decide to write about something that matters to you, you will sound more convincing. And the reader will find the paper more interesting. Almost every writing assignment requires a student to make a research. Pick a subject that you can find enough material about. Use the Internet. Find reliable websites with such domains as .org (non-profit), .edu (educational institutions), and .gov (government). Google Scholar and Google Books are both awesome ways of finding out what’s available in terms of your topic. Avoid websites in which information may be edited by anyone, like Wikipedia. Visit a library. You may find many trustworthy academic resources there. To know what to look for, familiarize yourself with the library sections relevant to your topic. Look through the titles on the shelves. Library staff can direct you to valuable material. It is clear and to the point. It doesn’t contain phrases like “the thesis of my paper is” or “the point of the essay is”. It is debatable. But make sure you have enough evidence to prove your belief. A successful thesis makes it clear for you what material to include in the main body. These paragraphs should support and explain your thesis. Transition to the next paragraph. A concluding statement (offers a solution, calls to action, or makes a prediction). At this stage of essay writing, focus primarily on the content. Take your time and organize the information you have in a logical narration based on the outline. Carefully read your paper and remove the mistakes. If necessary, use online proofreading tools. All academic essays must contain references. Create a list at the end of the paper where you acknowledge all the books and articles you referred to in your own written piece. If you don’t cite the sources, you might be accused of plagiarism. If your instructor has specific requirements for the format of writing assignments, check them before submitting your essay. About the Author: Michelle Brooks is the contributor to the educational resources. Her blogging expertise also includes career and self-development.